“Vivian Della Chiesa was an American lyric soprano who achieved a high level of popularity in the United States singing on the radio during the 1940s and the early 1950s. 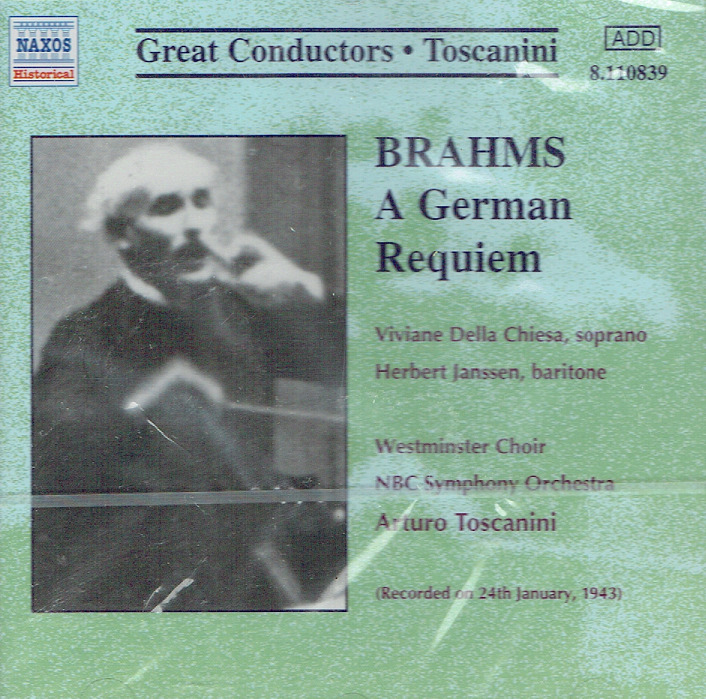 A particularly important triumph for her radio career was a 1943 radio concert of Brahms’ Deutsches Requiem with conductor Arturo Toscanini and the NBC Symphony Orchestra. In addition to her radio career, Della Chiesa performed actively on the opera stage, mostly at the Chicago City Opera Company and the Chicago Opera Company, during the 1930s and 1940s.